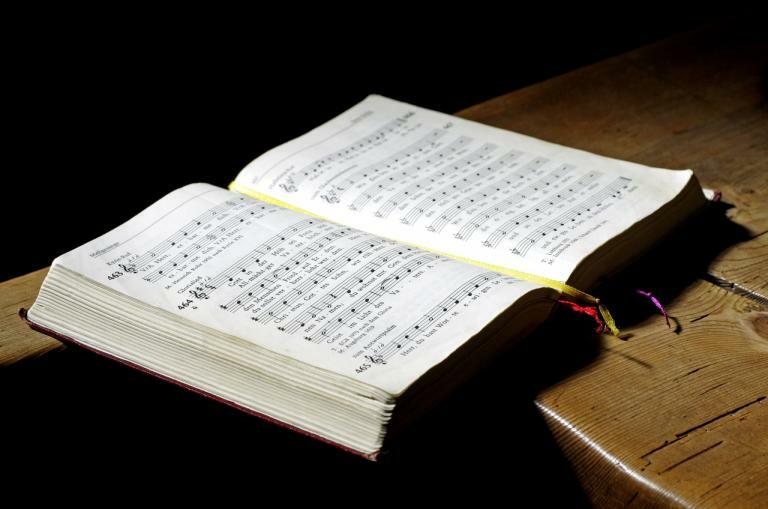 The US bishops are set to consider 139 English translations of Latin hymn texts that can be used in praying the Liturgy of the Hours when they meet from November 12 to 14 in Baltimore for their general assembly. The US Conference of Catholic Bishops “approved a scope of work for a new translation of the breviary in November 2012,” Archbishop Wilton Gregory of Atlanta, chairman of the USCCB Committee on Divine Worship, wrote in September to the USCCB’s Administrative Committee, which approves placement of items on the agenda. “That plan (in 2012) directed ICEL (the International Commission on English in the Liturgy) to prepare English translations of the 291 Latin hymns of the typical edition, some of which have never been put into contemporary English,” Archbishop Gregory said. The 139 translations are the completed portion of those hymns.